Skywalker, by Dutch Passion Seed Company of Amsterdam, is the union of a Mazar female and a Blueberry male. There have been many derivations of the Skywalker name. The Skywalker OG originating in LA is actually an OG Kush phenotype. 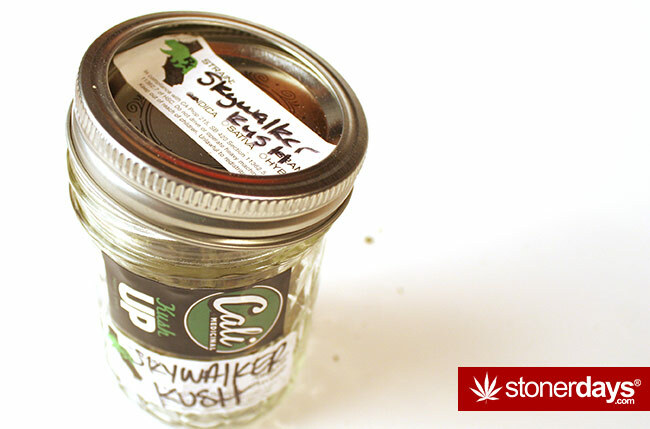 Next time you see a Skywalker on the shelf, feel free in giving the budtender a little challenge by asking him or her the place of origin of their particular Skywalker. It could mean the difference between blueberry or kush. 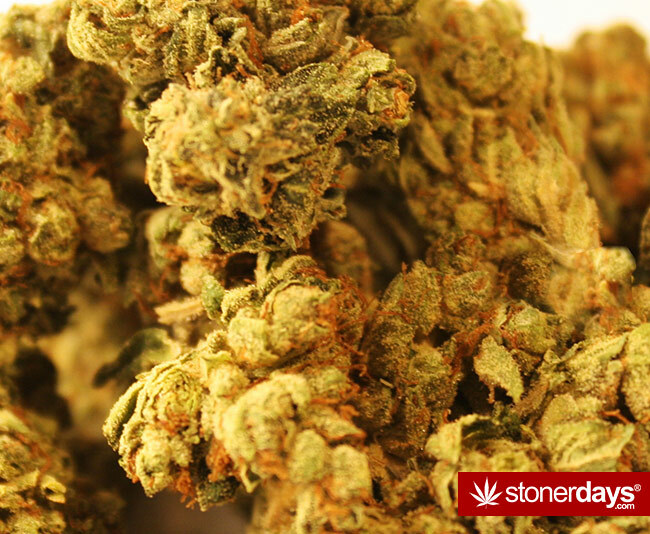 The original Skywalker is best in helping relieve stress, insomnia, chronic pain, anxiety and appetite loss. 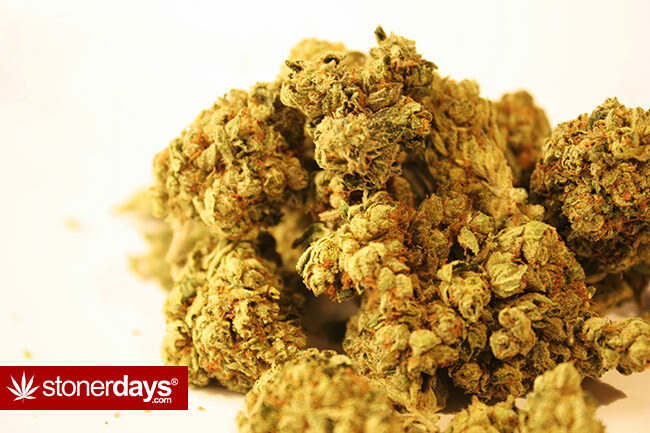 These nugs are light green with amber hairs and can appear almost white because of the frost glaze of trichomes. While the sweet blueberry aroma and taste is still present from the strain, other characteristics of the strain, such as the sometimes bluish color and curling leaves, are no longer present. The Blueberry is definitely the dominant flavor of this hybrid. For more Marijuana Strain Reviews click HERE! !